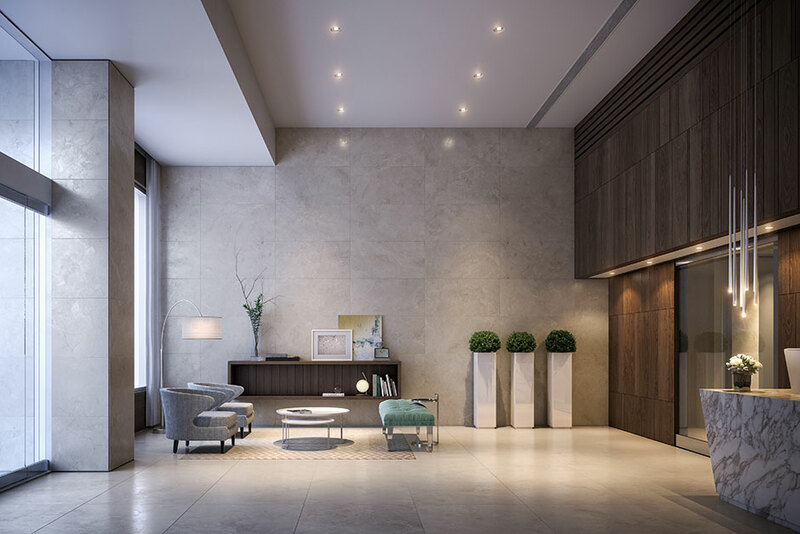 Porcelanosa’s custom made panels for exterior facades are the focal point of the luxurious 19-story Clare tower. 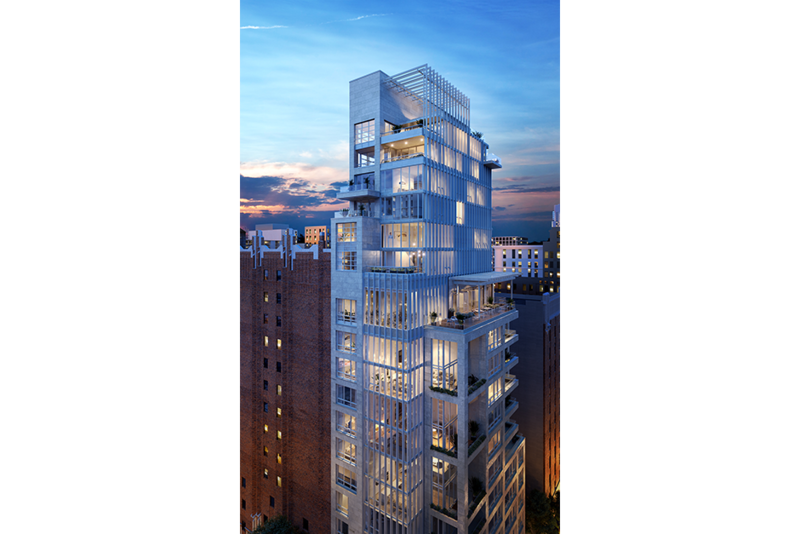 The tower, located in the Upper East Side of New York City, was designed by Manuel Glas Architects. It houses 30 units ranging from 558-3,045 square feet. 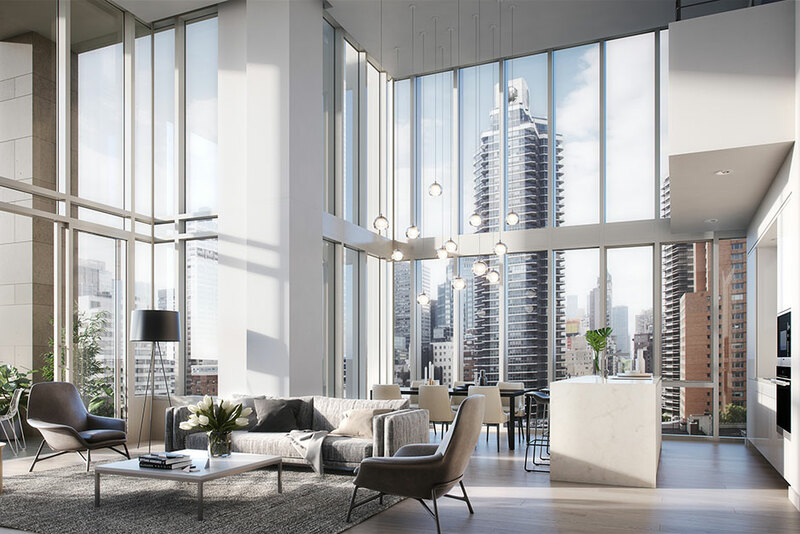 The residences offer floor-to-ceiling windows, which allow natural light to effortlessly flow into every space. 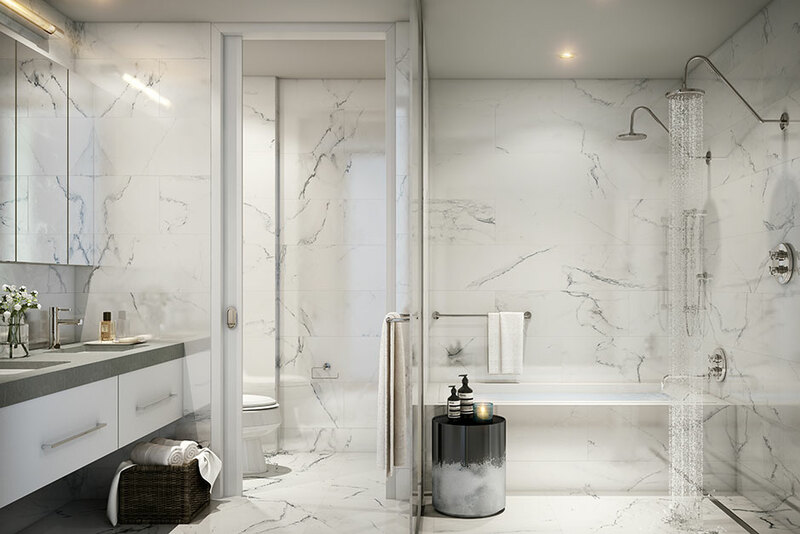 Porcelanosa’s Carrara Blanco, Kali Crema, and Marmol Carrara Blanco tiles are featured in the bathrooms. The exterior balconies feature our raised access flooring pedestal system with our Oxford Antracita Antislip tile.